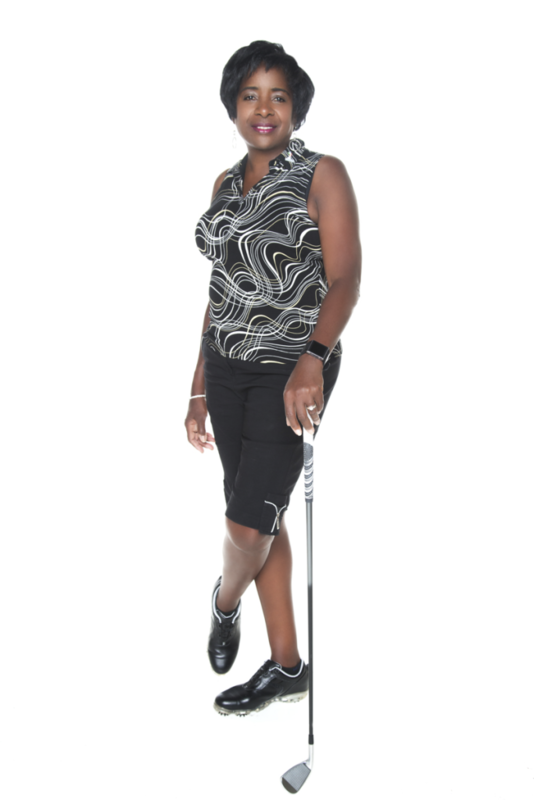 Oneda Castillo is a much sought after golf coach, golf Consultant, and motivational speaker from Fayetteville, GA. She serves as a Global Education Instructor for the Ladies Professional Golf Association (LPGA) and Director of Golf for the Women in Golf Foundation. Oneda's had a personal quest to play golf in all 50 states for the past few years. She conquered the links in her 50th state on January 13, 2018, at the world famous Kapalua Golf Course in Lahaina, Hawaii. Ironically, this occurred on the same day as the fake missile notification in Hawaii, which garnered her participation in another historic event. She shared all the exciting details of her journey with the LPGA Women's Network in this video. 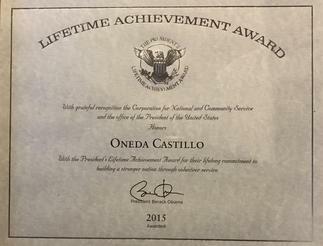 Oneda was awarded the President's Lifetime Achievement Award from PRESIDENT BARACK OBAMA for her lifelong commitment to building a stronger nation through volunteer service. and emotional needs of the game as well. Jim Flick, notable as Jack Nicklaus' golf instructor says, “90% of golf is mental and the other 10% is mental too”. She agrees with him and as a CERTIFIED Opti Brain professional, she can help you BETTER YOUR BEST by training your mind for optimal performance. Oneda has been featured on local and national television, radio, and print medias such as; the Atlanta Journal, The Wall Street Journal, Atlanta Magazine, The Atlanta Tribune, and many others. 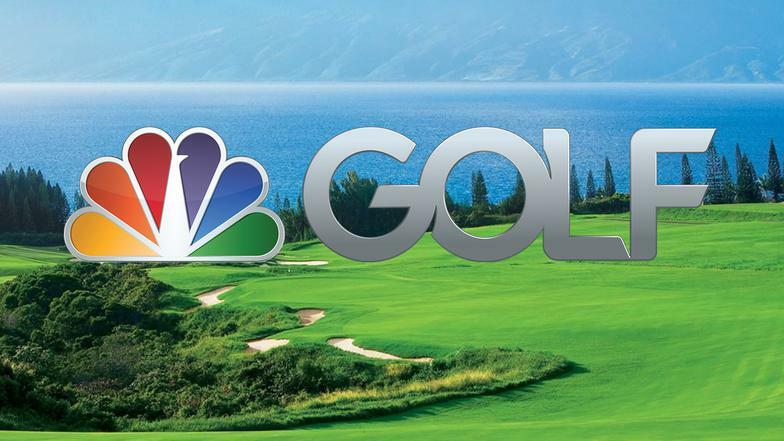 "I believe in golf for well being, exercise, relationship, and character building." I am honored and humbled to have received this award from President Barack Obama. 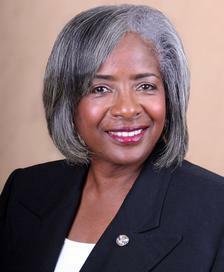 I pray that I can continue to serve my community well for many years to come. Meet the Woman who Played Golf in all 50 States!Imagine traveling solo to play golf among the cornfields in Nebraska, or teeing it up with friends at iconic Pebble Beach . . .Well, Oneda Castillo did just that!